Cross Section of Heritage Bank Plc Staff, Teachers and Pupils of Ataoja Government High School, Osogbo, during the CBN 2019 Global Money Week Celebration in Osun State. L-R: Regional Head, South-West, Heritage Bank Plc, Jegede Eniola; representing the MD/CEO of the Bank, Ifie Sekibo, addressing pupils of Ataoja Government High School, Osogbo, on CBN 2019 Global Money Week Celebration in Osun State. 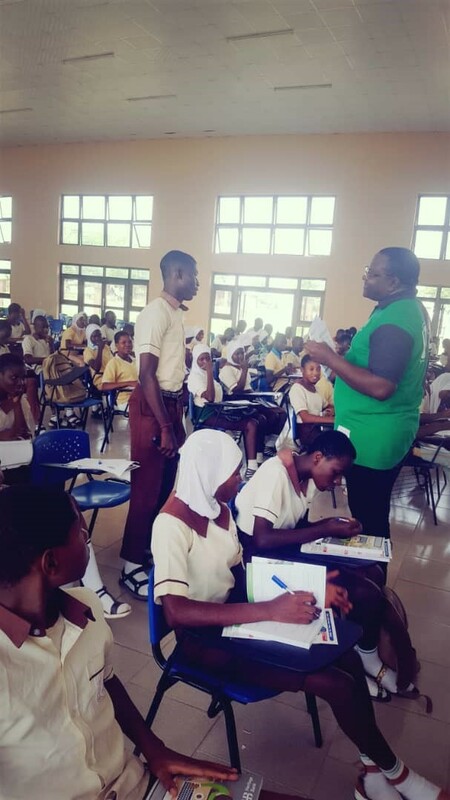 Heritage Bank Plc has joined the world to mark the Global Money Week (GMW) with series of educational programs targeted at tutoring children on the importance of financial literacy, whilst promoting savings, drive financial inclusion, invariably gain a higher standard of life and attain secured economy. For the sixth year running, Heritage Bank has successfully commemorated the Central Bank of Nigeria’s Financial Literacy Day, which is part of the activity to mark the GMW scheduled this year for 25th to 31st March. During this year’s Global Money Week with the theme: “Learn.Save.Earn,” the CBN mandated all banks to adopt schools to commemorate Financial Literacy Day, which is schudeled for 28th March. The central bank directed Heritage Bank to adopt schools in seven states: Osun, Bauchi, Kebbi, Niger, Enugu, Delta and Ekiti for Financial Literacy workshops. 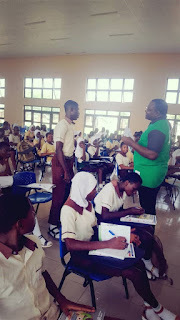 Students and teachers were taught several concepts including; the role and management of money, needs and wants, benefit of budgeting, spending and savings. Whilst, others include savings with a financial institution, the basics of financial education and Heritage Bank savings product for young persons (Bud Account). Addressing some of the participants, the CEO/MD of Heritage Bank, Ifie Sekibo reiterated the importance for young Nigerians to financially and economically equipped for the development of the nation. According to him, Nigerian youths and those around the world need to be fortified economically via financial literacy knowledge acquisition, which will aid them on learning, saving and earning money wisely. In line with its mission to create, preserve and transfer wealth across generations, Sekibo said Heritage Bank developed the HB Bud Savings Account to help its customers to create wealth for the children and provide them a future of financial independence. 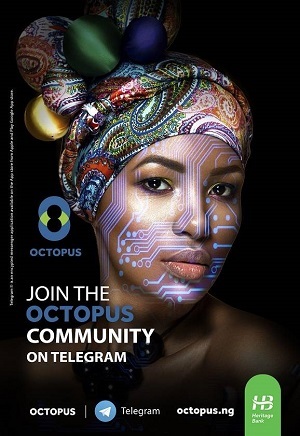 “As a bank committed to creating, preserving and transferring wealth from one generation to the next, we have consistently maintained our position as the leading brand in financial inclusion initiatives by leveraging on CBN’s mandate to impact schools across the geopolitical zones and improve financial inclusion,” the MD reiterated. According to him, opening a savings account for a child is one of the best ways to introduce him/her to that concept of saving at an early age. He explained that one of the ways the bank has continued to promote savings amongst children is the introduction of “My day as a banker” which is also the Heritage Bank’s unique way of promoting financial literacy among children, which is the core of the HB Bud Savings Account, specially designed to promote savings habit among children and youths. 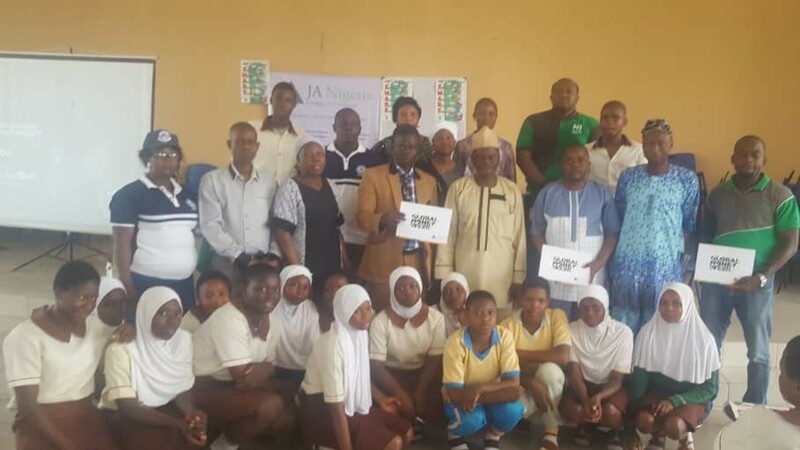 Meanwhile, other senior employees of the bank visited other select schools in the country as directed by the apex bank to promote financial literacy. According to Heritage Bank, today’s children and youth should become empowered economic citizens, capable of understanding the importance of saving, and equipped with the skills to be employed and create their own livelihoods. arn to manage and earn money wisely. By empowering children and youth, Heritage Bank can help them create a positive wave that will expand from themselves to their families, to entire communities and the economy at large.